How Often Should You Have Your Ducts Cleaned? As people are getting more health conscious, attention to a clean HVAC system is becoming more popular. There is no solid timeframe suggested in which to clean your air ducts. However, there are obvious signs you need to clean them. If you are unsure or have questions about whether you need HVAC duct cleaning, contact your local HVAC experts for guidance. Dust Doctors can point out any areas that may need work and help you to decide. If you live near Little Canada, Minnesota, give us a call. As a rule of thumb, the National Air Duct Cleaners Association (NADCA) suggests cleaning your ducts every three to five years. There is not a formula for figuring out an exact time period. Rather, professionals have collectively based it on past experience with a wide range of systems. If your HVAC system needs cleaning more than once a year, then there is a problem with the system that is allowing dirt to infiltrate the components. You should call a Dust Doctors expert to get the air system fixed, and forget about the cleaning! 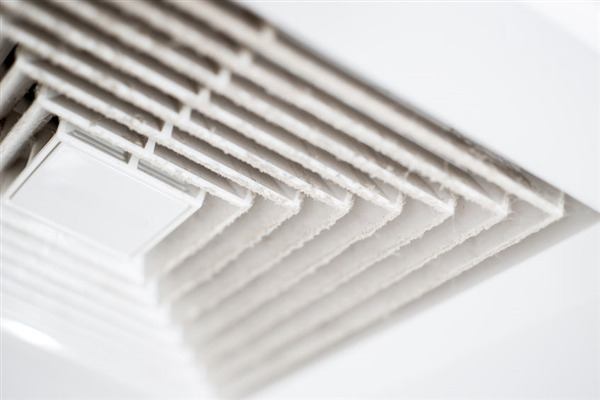 In most cases, you should set a schedule for cleaning your HVAC ducts. There are other circumstances, however, that warrant the need for a deep cleaning. For example. If you need your HVAC ductwork cleaned, then contact Dust Doctors. We specialize in HVAC and duct cleaning, as well as air purification for residential and commercial properties in. Our service extends to home and business owners in Little Canada and the surrounding Twin Cities area. To schedule a cleaning, call us at 651-319-9777. What Are the Signs That Your Ducts Need to be Cleaned?